2. 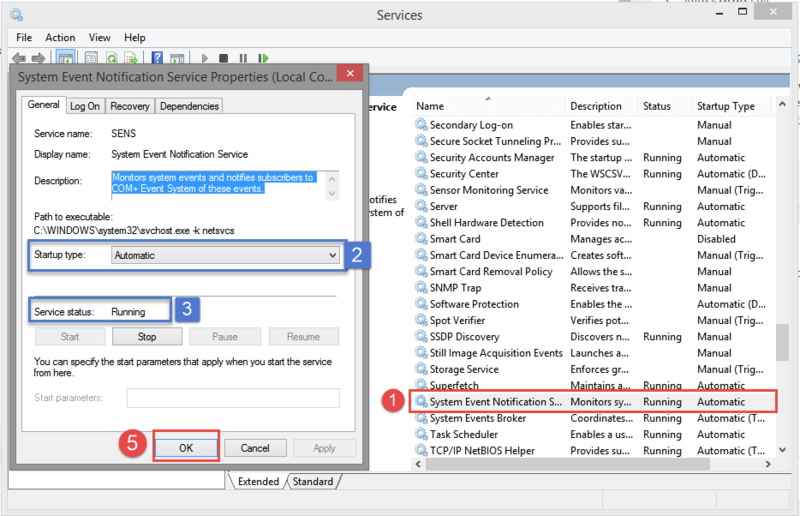 Now locate System event notification service and double-click it. 3. 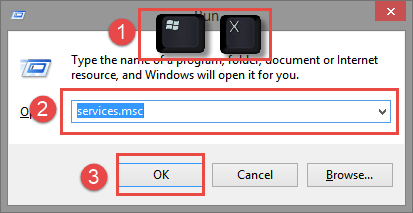 Make sure the blue boxes match your settings, Startup Type should be set to Automatic and the Service should be running. Look if the problem has gone away, if it has not then please click below on I need more help and we will help you further. The link you wrote about doesn’t exist. There is no further help. I’m sorry but we’ve shutdown our forums. If you need more assistance then i’ll be happy to help here. What seems to be the problem?